Our Property Managers are busy working on 2015 budgets for all properties we manage. They’ll take a detailed look at costs for 2014 operations, tour each property and discuss any special needs for 2015 with the owners. In addition, they review potential cost increases with vendors and suppliers. With the exception of increases in sewer and water fees and increases in property insurance, our managers don’t expect many cost increases. We contacted several insurance experts who tell us to expect a noticeable increase in insurance rates at renewal time. Some agents anticipate increases will range from 30 to 100 percent. Insurers are raising rates because we’ve experienced more than the average wind and hail events in our area during the past several years. Costs to comply with the Federal Clean Water Act and the federally mandated sewer separation (CSO) project means Omaha will see increasing sewer rates over the next several years. Rates are expected to increase approximately 10 percent for 2015, and a like amount for each of the next three years. 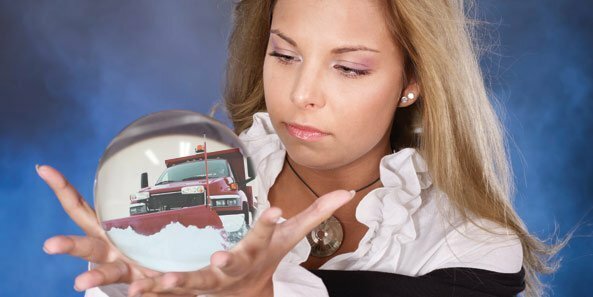 Predicting snow removal costs or expenses for melting ice is more of a guessing game than exact science. While some forecasters think we may have more snow this winter, they are also predicting warmer temperatures than last year, so we just do our best to “guesstimate” based on ranges and averages over the years.